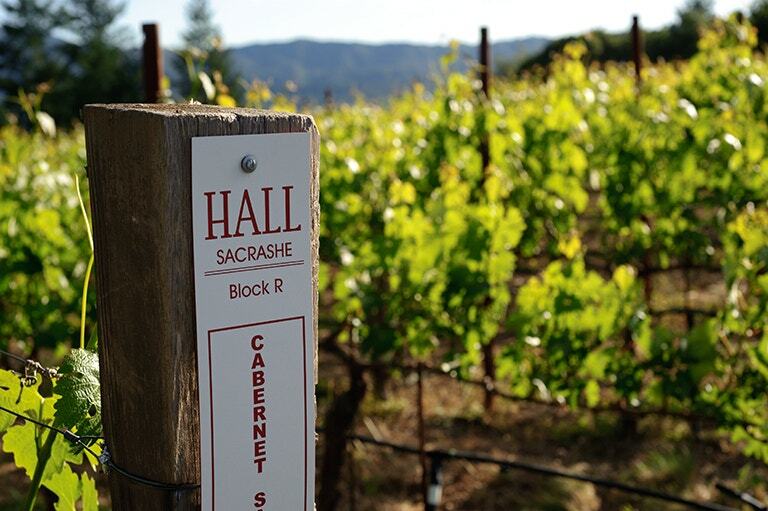 Craig and Kathryn Hall purchased Sacrashe, their first Napa Valley vineyard, in 1995. Intrigued by Rutherford terroir and the locale’s pedigree, the Hall's fell in love with Sacrashe’s serenity and sweeping vistas. They built their home at the summit of the rolling vineyard and constructed the HALL Rutherford Winery at the northwestern edge of the parcel. 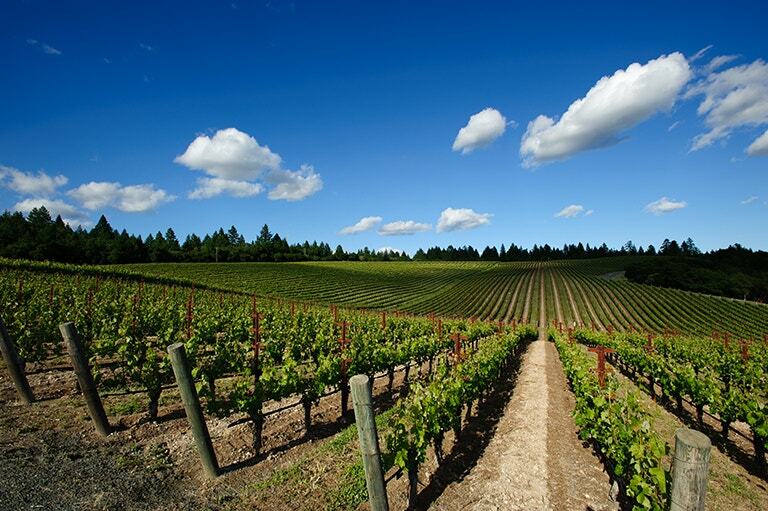 One of Rutherford’s distinctive characteristics is that it has a higher radiant value than many other parts of Napa Valley, meaning that it spends more time in the sun. Located at the widest point between the Mayacamas and Vaca mountain ranges, the Rutherford AVA encompasses approximately 6 square miles. The diurnal range allows Rutherford fruit to ripen at a steady pace. Ensconced by 100-year old oaks, manzanita, and pines, the Sacrashe vineyard is composed of distinctive volcanic ash soils (tuff). An undulating topography creates numerous microclimates and slope grades. The Rutherford hilltop terroir creates difficult growing conditions and limits the vigor and yield of each vine to not more than 3 tons per acre. HALL’s small-vine farming practices further limit the yield such that each vine produces less than 4 pounds of fruit each year. Rutherford berries are small and concentrated with intense flavors and tannin. The wines are exceptionally rich, expansive, and massively structured. The concentrated fruit maintains a focused clarity and the fine-grained tannin creates a balanced frame. 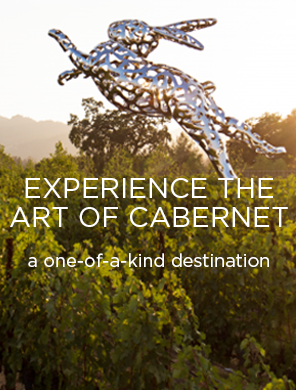 Discover the Sacrashe Vineyard by visiting our HALL Rutherford Winery. Tours are available by appointment.